For English students and ESL teachers, here is a small but growing collection of links. These links provide a variety of useful resources related to student writing, teaching writing, English grammar as well material for ESL classrooms that build essay writing skills, English conversation activities and listening skills worksheets and videos. Guide to Writing a Basic Essay. 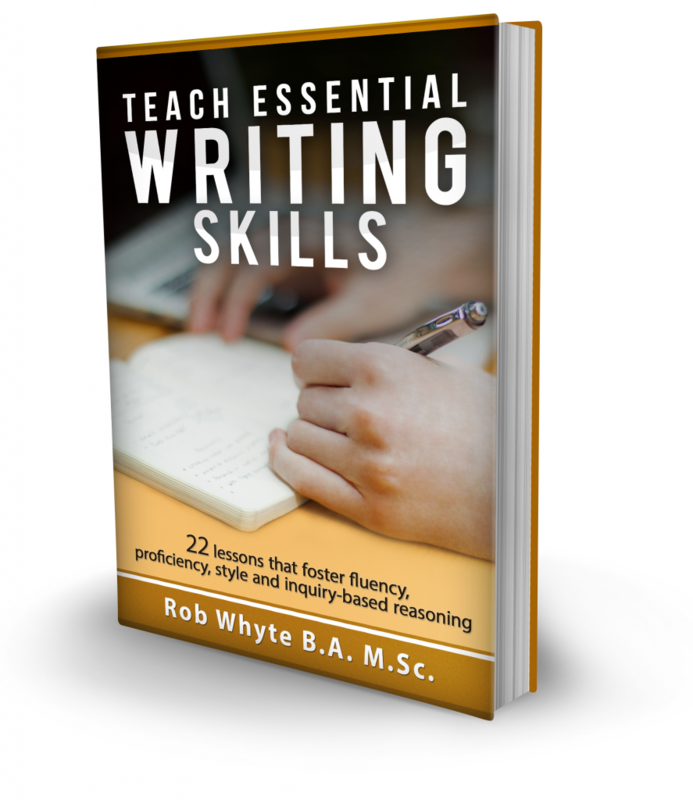 A nice collection of writing instructions for ESL students learning to write essays. Great information for the 5 paragraph essay format. Purdue Online Writing Lab. A terrific site filled with writing materials, worksheets and grammar rules, best suited for advanced level ESL students studying essay writing for university classes. Info and advice for expats around the world. Humanising Language Learning. Articles that might interest ESL teachers. Larry Ferlazzo’s Websites of the Day: A mind-boggling collection of links and resources for English teachers. Traci’s Lists of Ten: You’ll need to dig around a bit, but there are some great ESL lesson plan ideas on this site. Pizzaz: It’s not packed with writing activities, but there are a few ESL writing lessons that work well. The poetry writing lesson is a fun writing activity that teaches students the power of adjectives. tefl.net: A good selection of classroom activities and worksheets plus tips for new teachers. Vimeo: Awesome, professional quality videos. The collection is extensive, and growing, though not all videos are suitable for ESL lessons. Grab a coffee and start scanning. For a fast video lesson, one of my favorite video lessons is here: ESL-video-lesson. ESL Resource Center: A decent collection of worksheets and lessons for ESL teachers. Education for Life has stories by teachers who want to bring creative thinking to the classroom. eflshorts has short stories that can help students improve their English reading skills and give them writing ideas. sharing site for language teachers. back every now and then. I am looking forward to receiving your kind reply. I like your website. I would like to put a link on my website to direct my visitors to your site. Could you add my website to yours as a link under the ESL Resources for Teachers? It is a book I just wrote, Get Them Talking! Complete Guide to ESL Tutoring (It is for sale on Amazon.) But if you go directly to the website you can read free chapters. 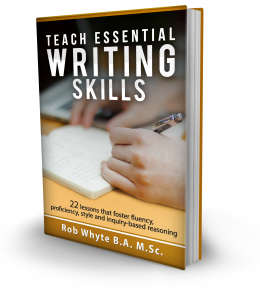 I taught ESL for 25 years before writing the book Get Them Talking! I taught in the U.S. and in Japan. I married a former student, Dr. Fujioka. We live in Honolulu now. TEFLbook.com – Probably the only resource books you’ll ever need. A link back to your site has been added. 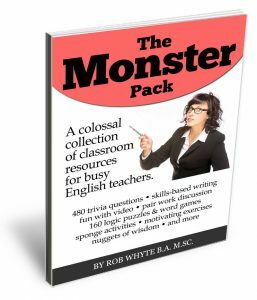 It’s got over 1,250 free PDF worksheets, handouts and lesson plans. Please add a link to mysite, ELTMusicBook.com – Teach Using Music. I used these links last spring (2013) to teach writing – the paraphrasing exercises were fantastic, i cannot find them on your site now? help!